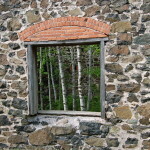 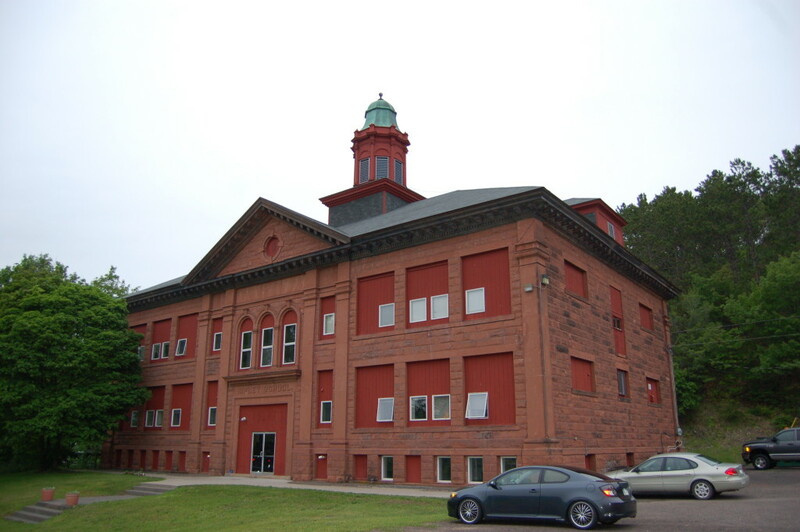 The copper mining industry provided a great deal of wealth for Michigan’s Keweenaw Peninsula and the surrounding areas. 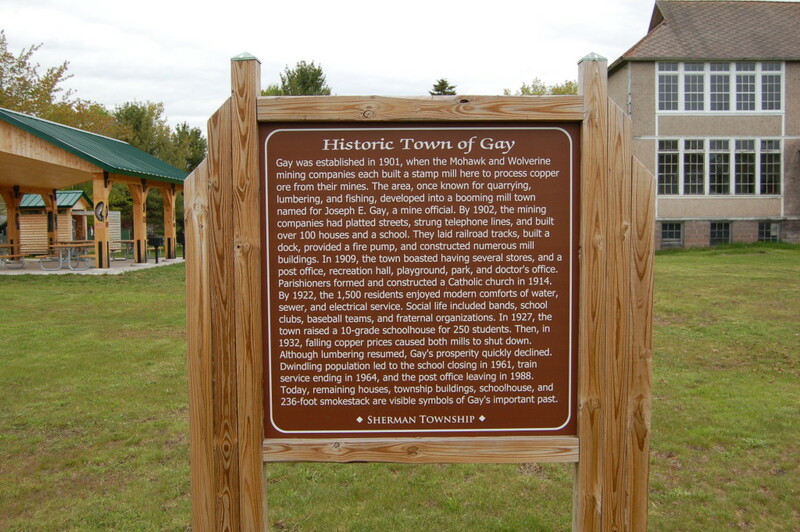 Many of the mining companies realized early on that workers were more motivated when they had a higher standard of living, so they invested into improving the communities they operated in. 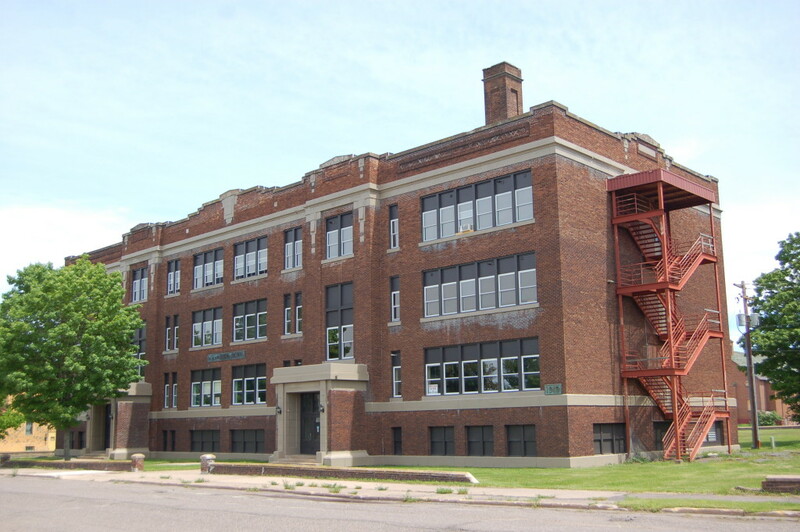 This led to the construction of many stunning civic buildings like the Calumet Theatre, as well as schools that still stand today. 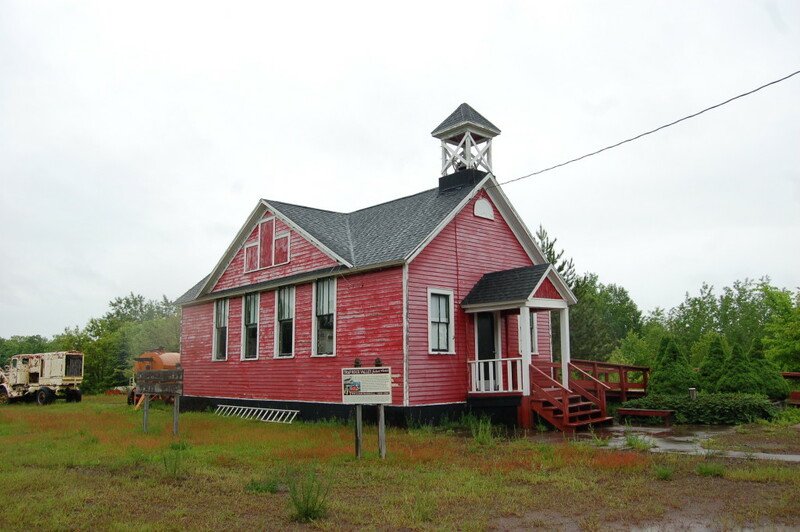 While many of the schools in the outlying areas were one-room schoolhouse, those in the cities were often large and impressive. Hancock and Calumet are home to a handful of these stunning buildings, some of which have been turned into retail space, college classrooms, or housing. 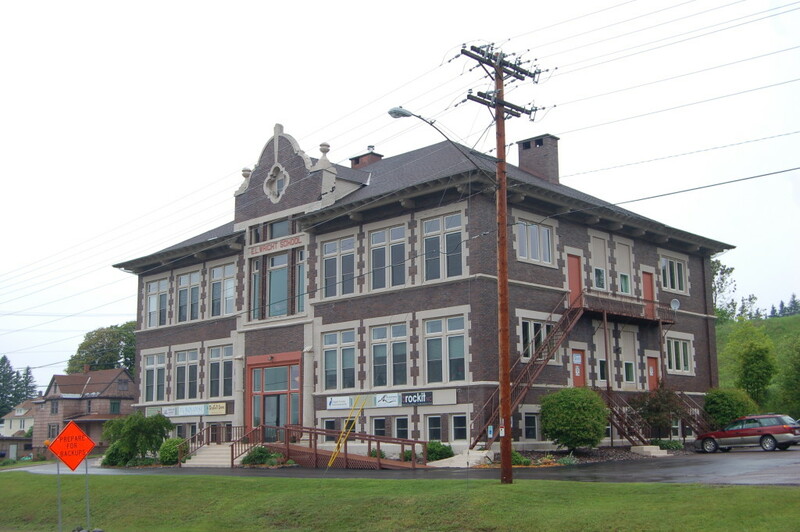 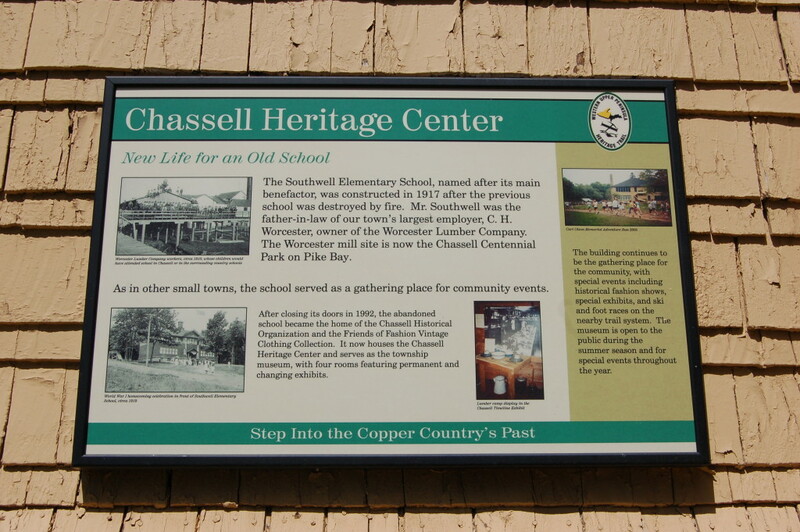 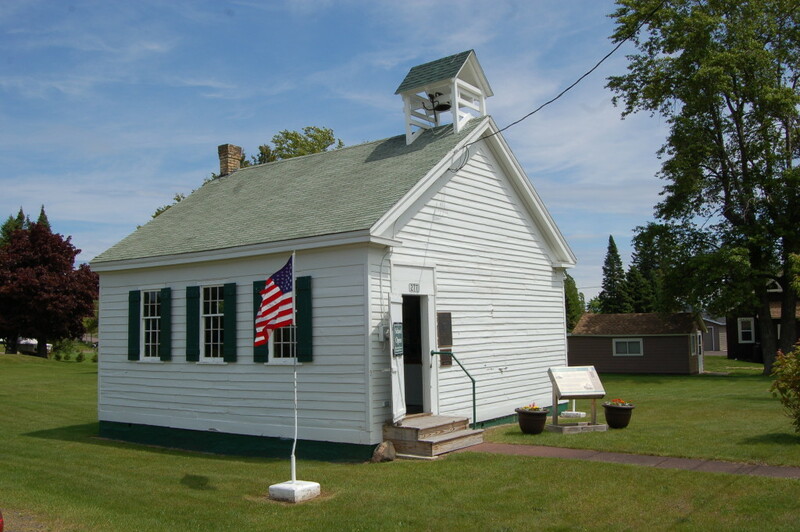 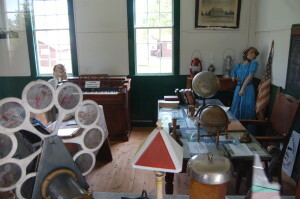 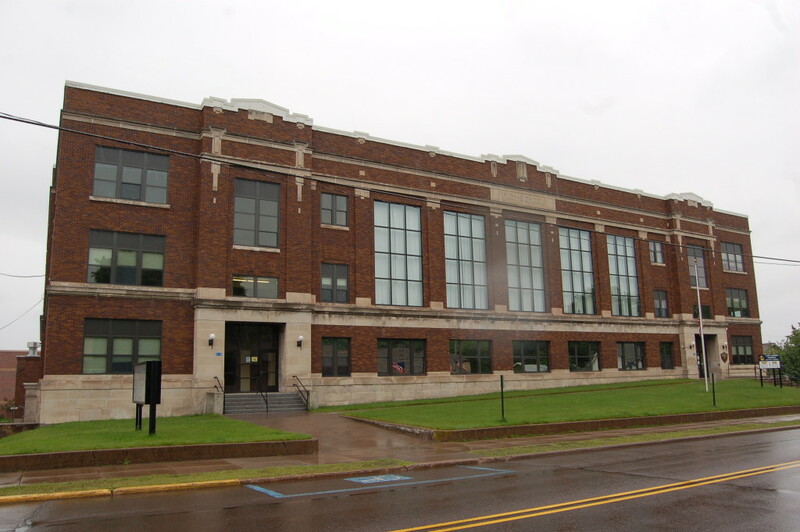 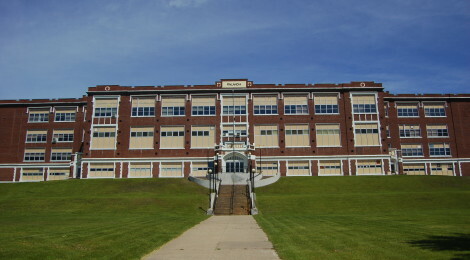 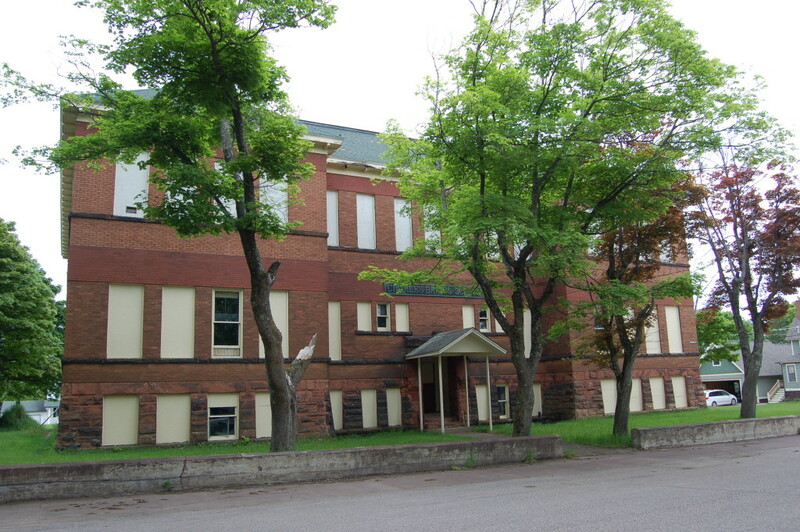 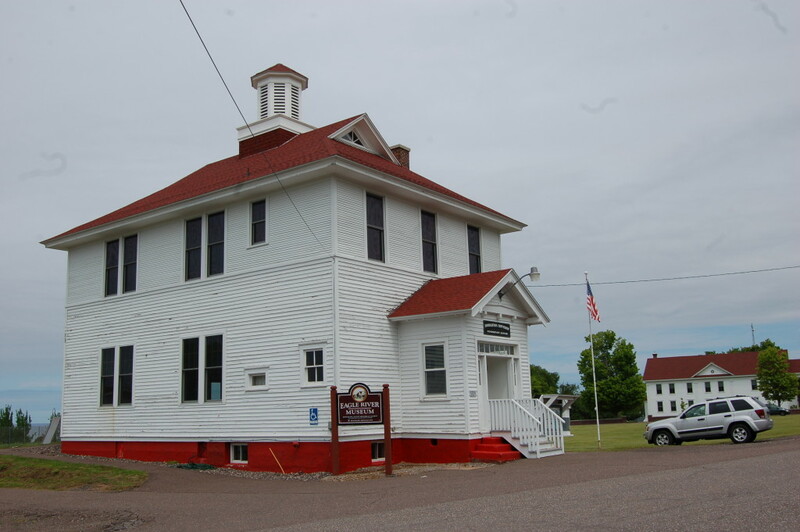 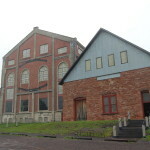 The Chassell Heritage Center, a cooperating site of the Keweenaw National Historic Park, is housed in the former elementary school and features revolving exhibits of the area’s history. 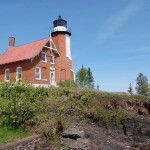 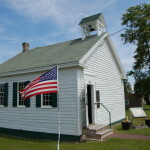 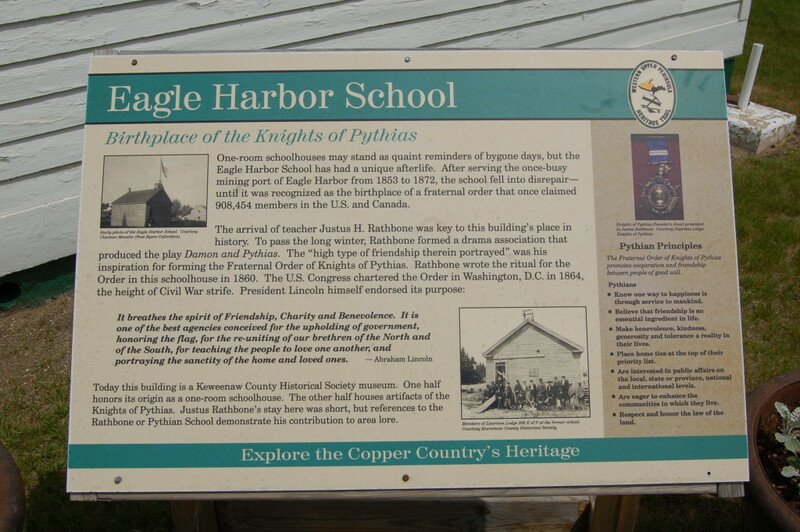 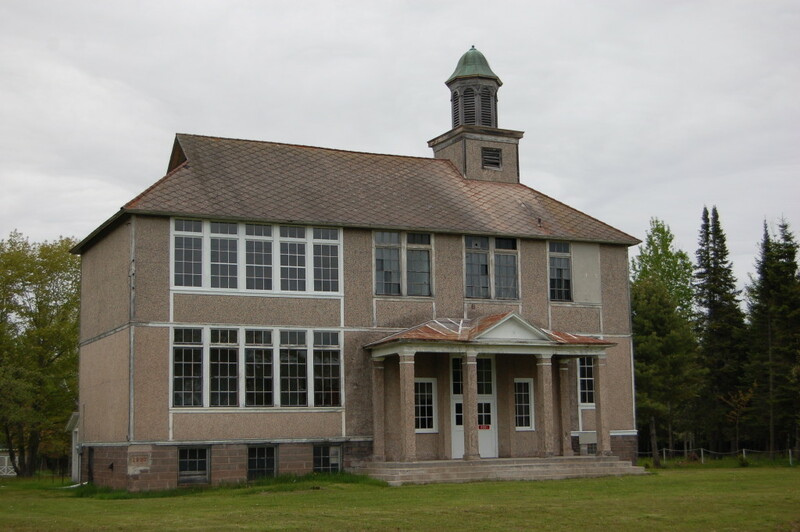 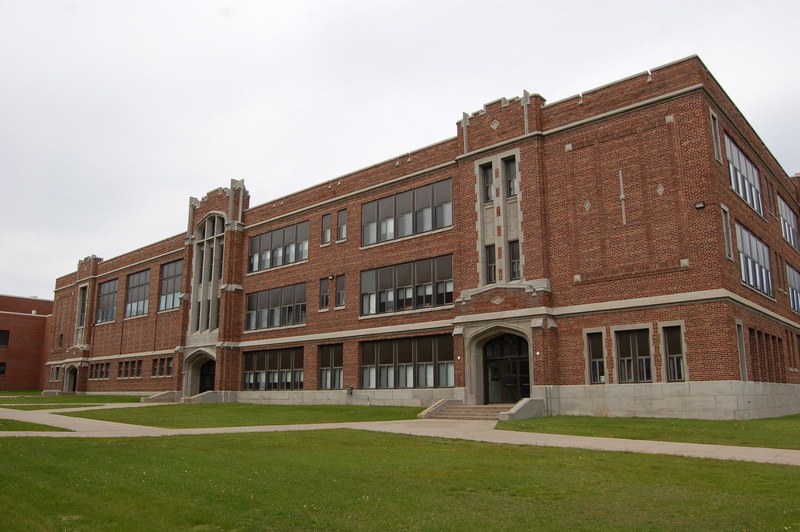 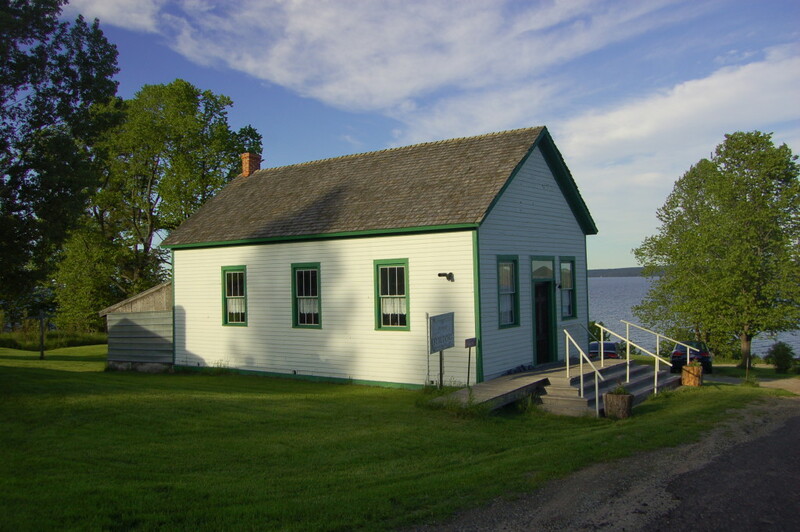 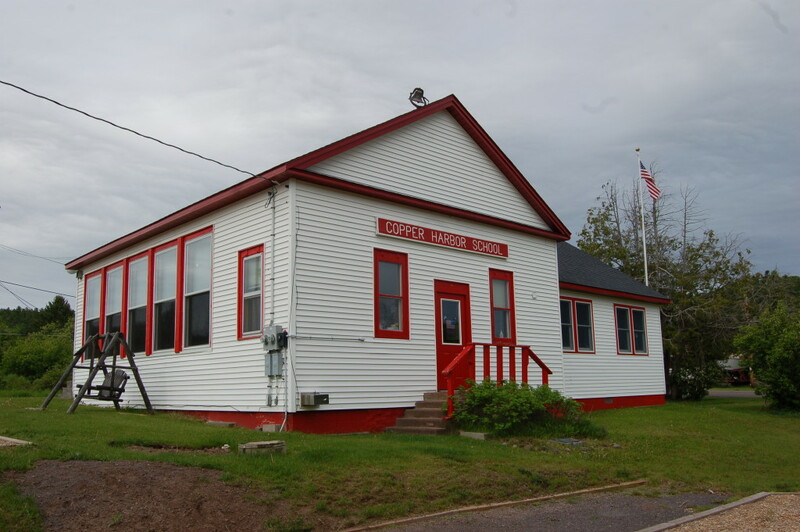 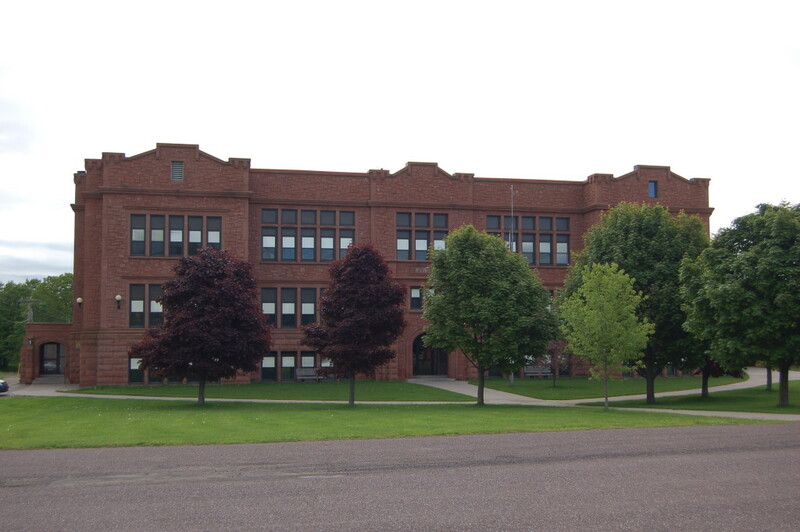 One particular Keweenaw school of note is the Rathbone School in Eagle Harbor, a site that is open during the summer. 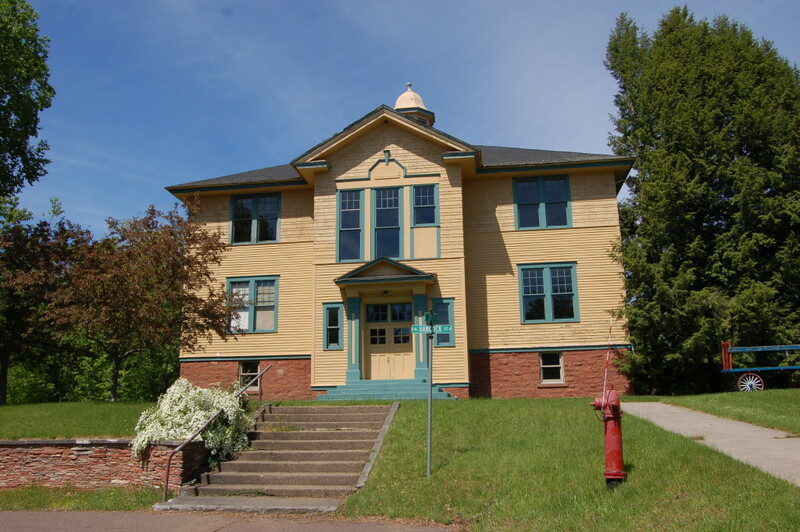 “It was in this building that Justus H. Rathbone, who began teaching here in 1860, conceived the idea for the ritual of the Knights of Pythias, a secret fraternal society which he founded. 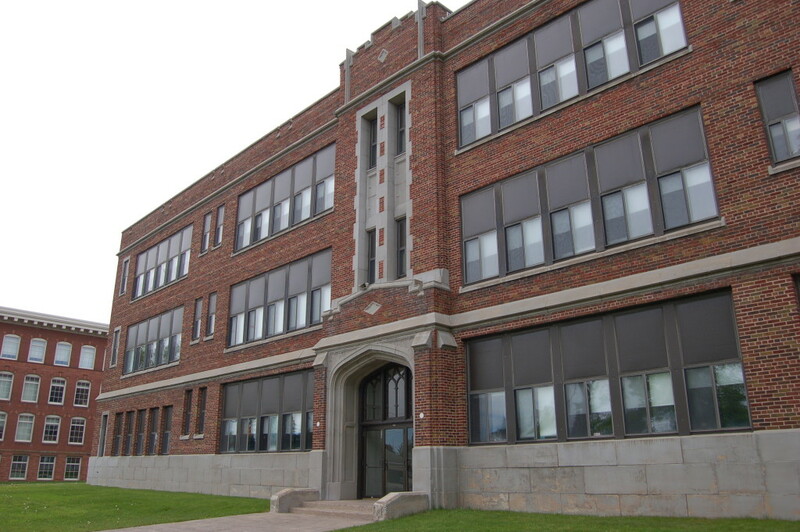 This interdenominational organization, which had a peak membership of a quarter-million, continues to conduct its charitable work across North America,” according to the informational sign in front of the school. 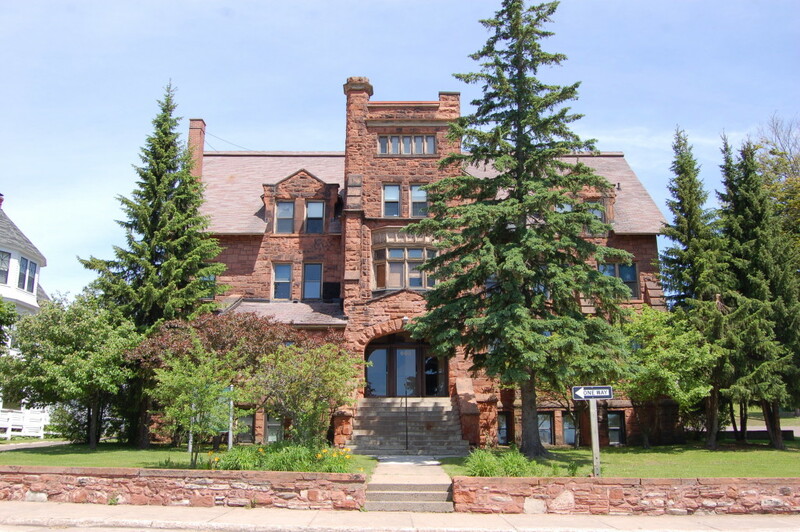 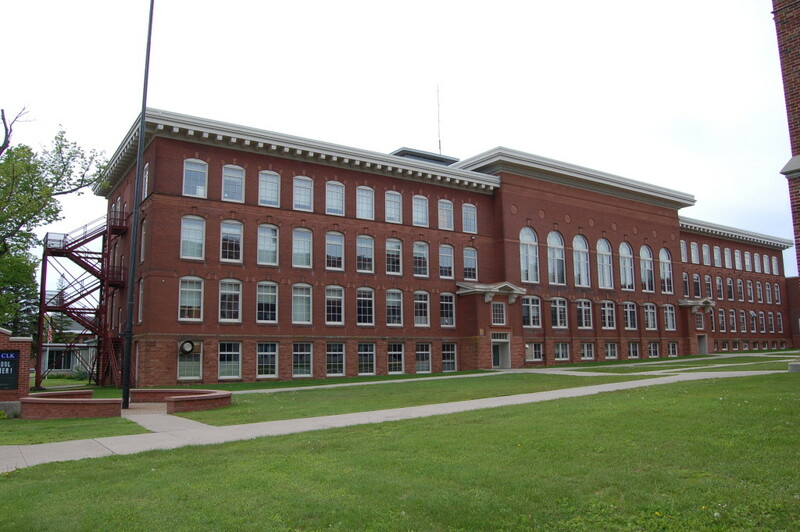 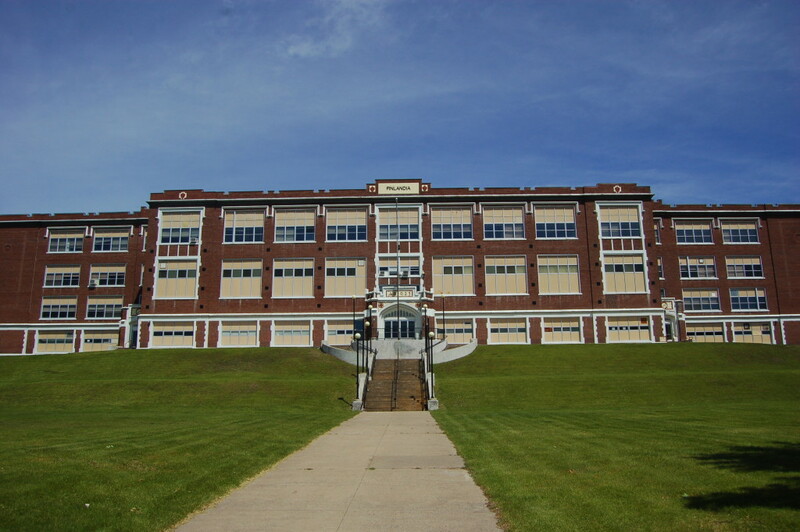 Enjoy this look at the varied architecture and rich history of this handful of Historic Upper Peninsula Schools of the Keweenaw Copper Country!